This week we spotted an incredibly useful piece of news on Commercial Motor’s website. If we’re being honest, maintenance should take priority for the sole reason of truck costs. If proper maintenance could get you another year out of your truck, then the return on investment you get as a result could prove incredibly profitable! However, we’re well aware that this can sometimes be difficult to manage, especially if you have a large fleet of trucks. At which point it’s important to make sure your transport manager is equipped to run a smooth operation. This could come in the form of training, or sometimes simply communicating effectively with your team. A key piece of advice is to be proactive, whenever issues arise. As Jared states in his article, the traffic commissioner is much more likely to take any action against vehicles if investigations and processes have been put in place to minimise any longstanding issues. One of the benefits of taking out contract hire on a commercial truck with us, is that we will take care of ongoing maintenance. Put simply, this means you’re covered against a whole host of headaches that occur with ownership of a fleet. Mac’s Trucks has been manufacturing custom vehicles for over 40 years, which puts us in a unique position when it comes to knowing your truck inside out. 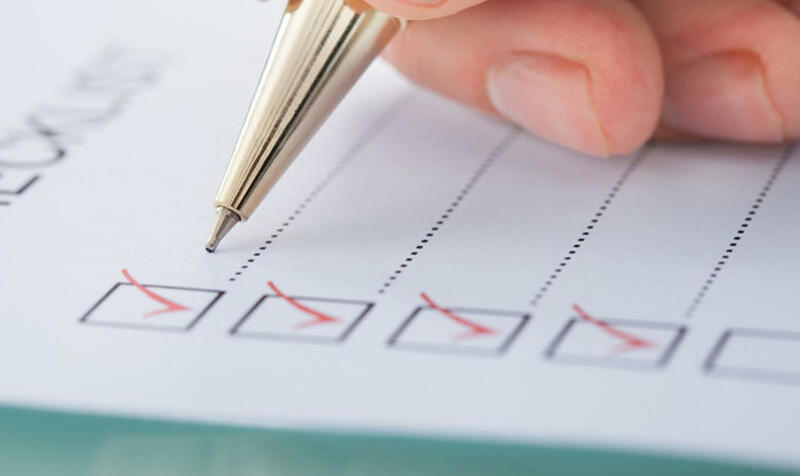 With contract hire, this experience is put to use by working with your logistics team to take preventative measures against any issues, whilst putting a thorough maintenance schedule in place that guarantees the upkeep of your truck. Our new Huddersfield-based HQ provides us with a range of testing equipment, including a workshop with the latest technology and a brand new tachograph MOT bay. It goes to show that contract hire takes the stress of owning a truck away from you, leaving you to concentrate on getting the job done. 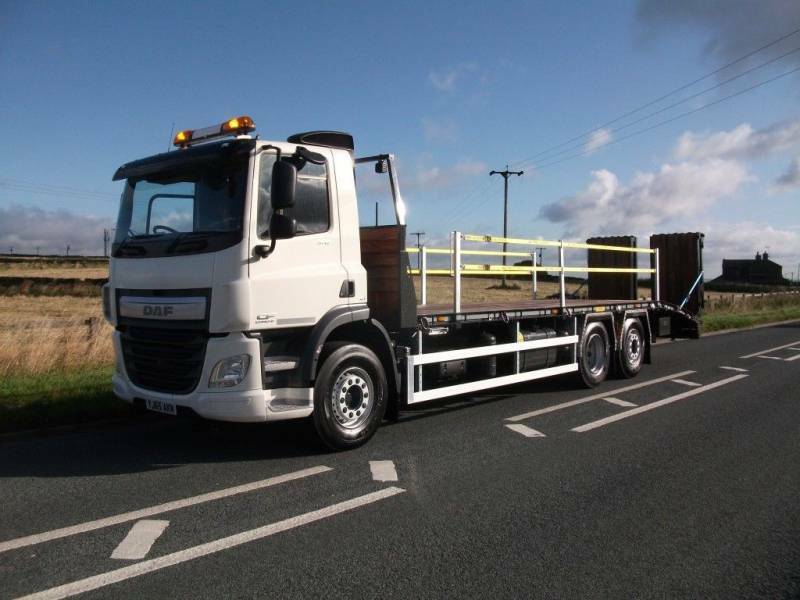 See our huge range of trucks, available from stock or custom to your requirements, here.